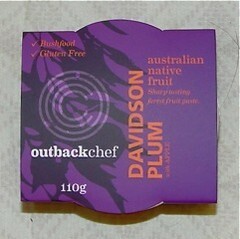 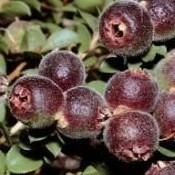 The Australian rainforest knew what it was doing when it produced this amazing fruit, and the tangy tart flavour of Davidson Plums have created a bushtucker paste everyone will love. 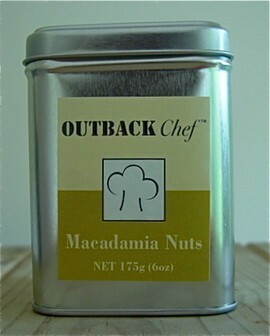 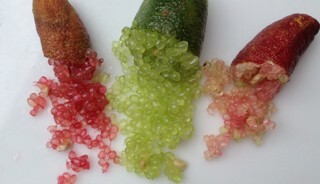 It goes with any cheeses, I particularly love it with a great Tasmanian Blue cheese. 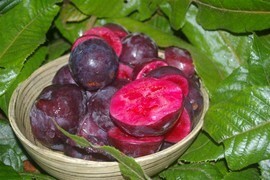 Davidson Plums grown from northern NSW right up the coast to Atherton Tableland, with a tart fruity flavour they are a great addition to pies, jams, chutneys and of course Outback Chef’s Davidson Plum Fruit Paste.